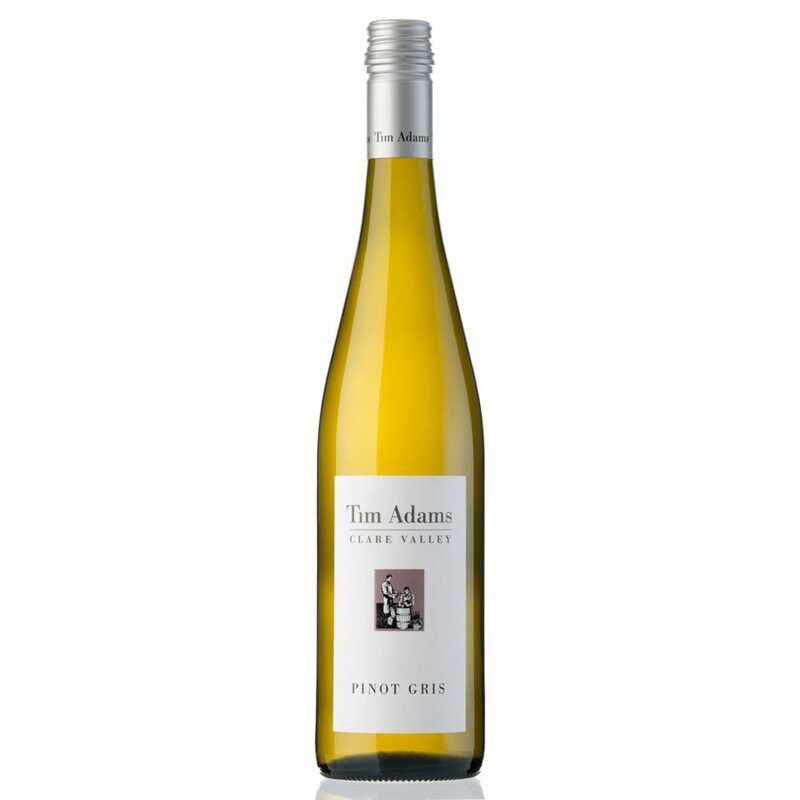 Owner and winemaker, Tim Adams, began his career in the wine industry as a cellarhand at the Stanley Wine Company in 1975, steadily working his way through the ranks to become winemaker in 1981 following graduation. The first inclination to leave came in 1985, when Tim and his wife were approached by local cooper Bill Wray to form a partnership of the two families to make wine and small oak casks. The first wines under the Adams & Wray label were released in September 1986, by which time Tim had left the Stanley Wine Company. 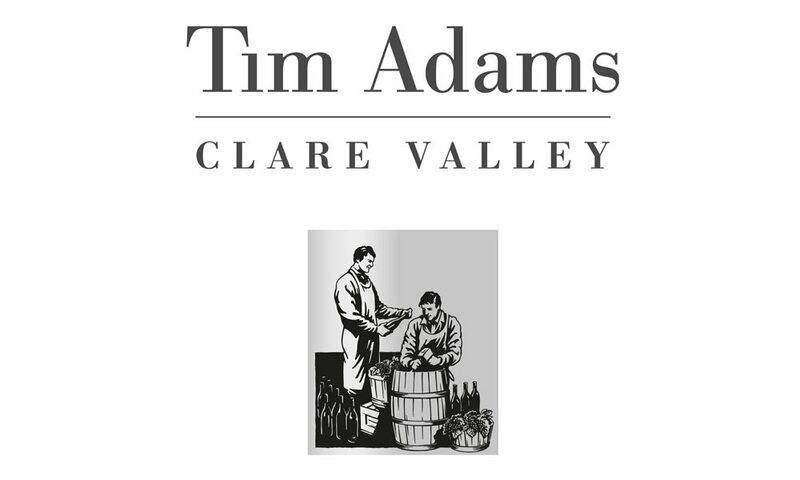 In May 1987 the Adams & Wray partnership was dissolved, and Tim and his wife Pam took full control of the renamed Tim Adams Wines. In late 1987 they purchased the existing winery site and opened the cellar door in January 1988. 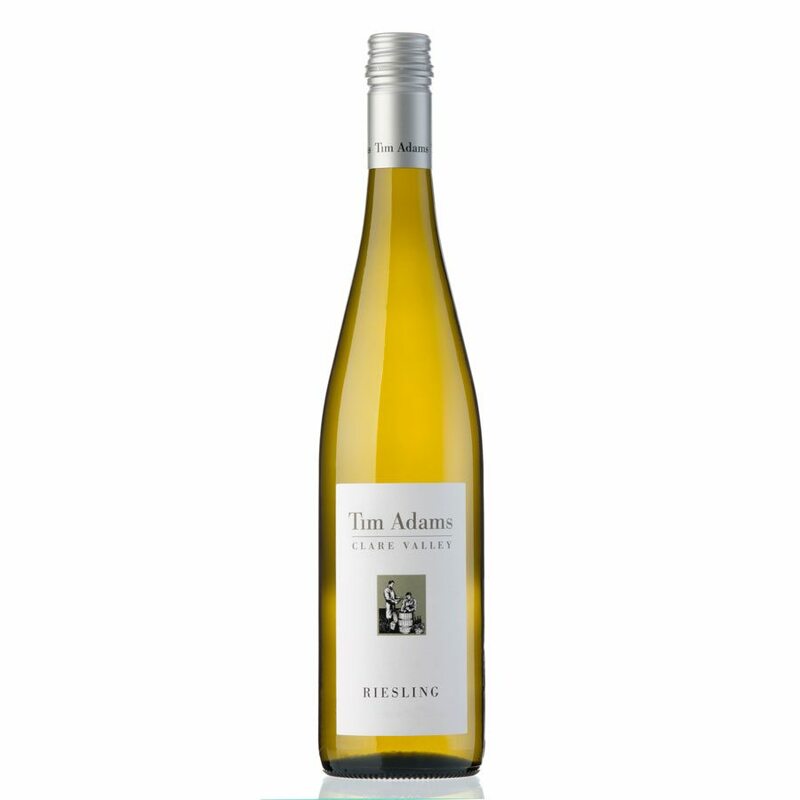 The ‘Aberfeldy’ has long been synonymous with quality, representing Tim Adams’ flagship wine. Year after year, this wine continues to deliver the best that Clare Valley Shiraz has to offer. 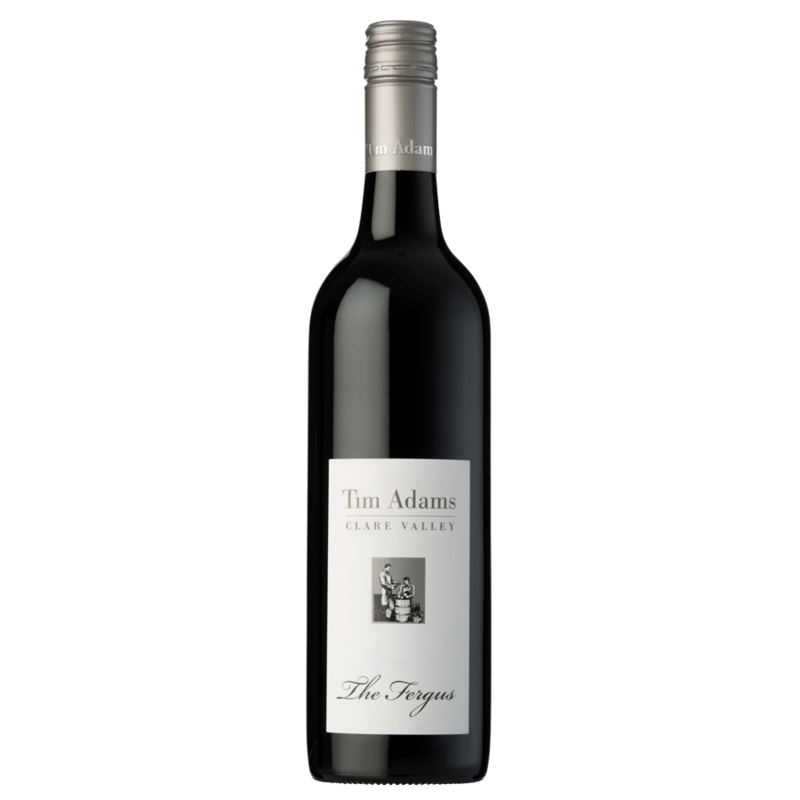 Tim Adams’ twenty first release of The Fergus is named after his neighbour who was good enough to sell him his Grenache grapes in the vintage of 1993, during a desperate shortage of Shiraz and Cabernet. Tim quickly realised that a wine born from logistics had real potential as a medium, but soft style with immediate food compatibility.